Kay Rogers was the Auditor of Butler County Ohio for 13 years. Kay was considered the rising star of the Republican Party. Kay was elected to 4 terms as the Auditor. 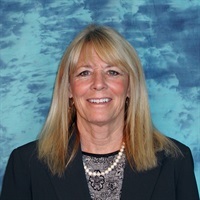 Kay was President of the Ohio Government Finance Officers Association and Treasurer of the County Auditor Association of the state of Ohio. Kay was a CPA and CGFM.